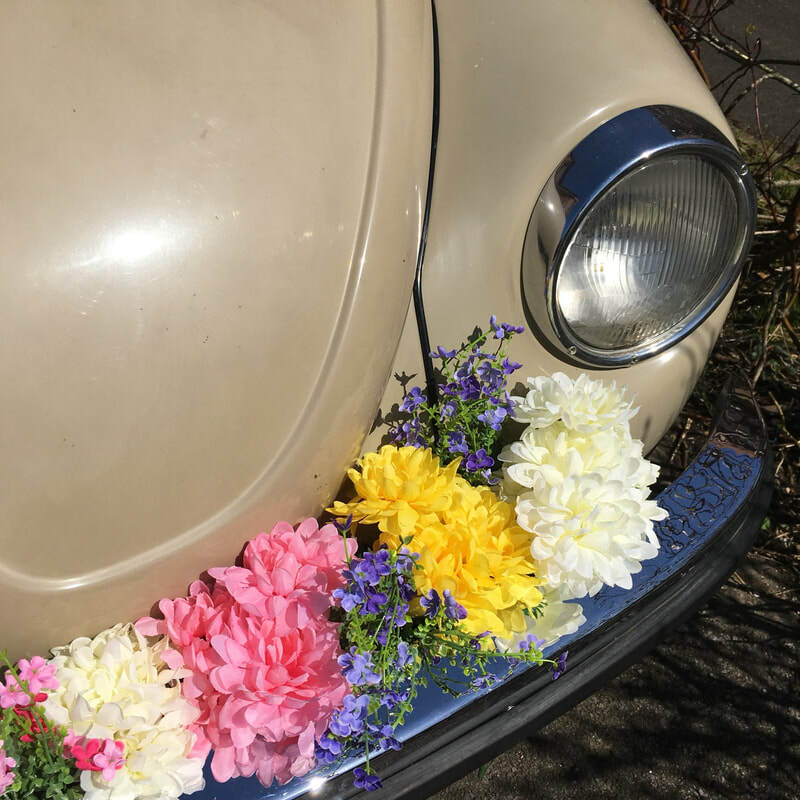 Go with the vibes and do it your way! 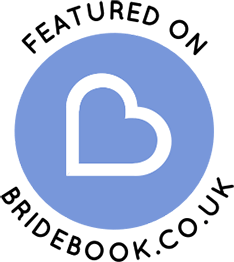 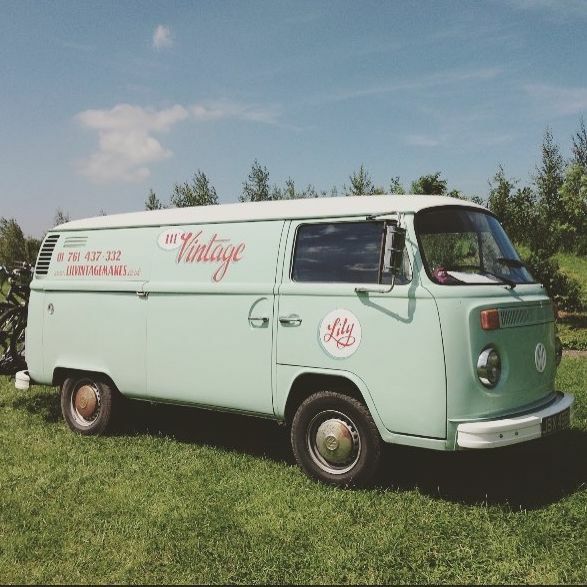 Bell tents, tipis, hay bales, acoustic bands, street food and lots and lots of love. 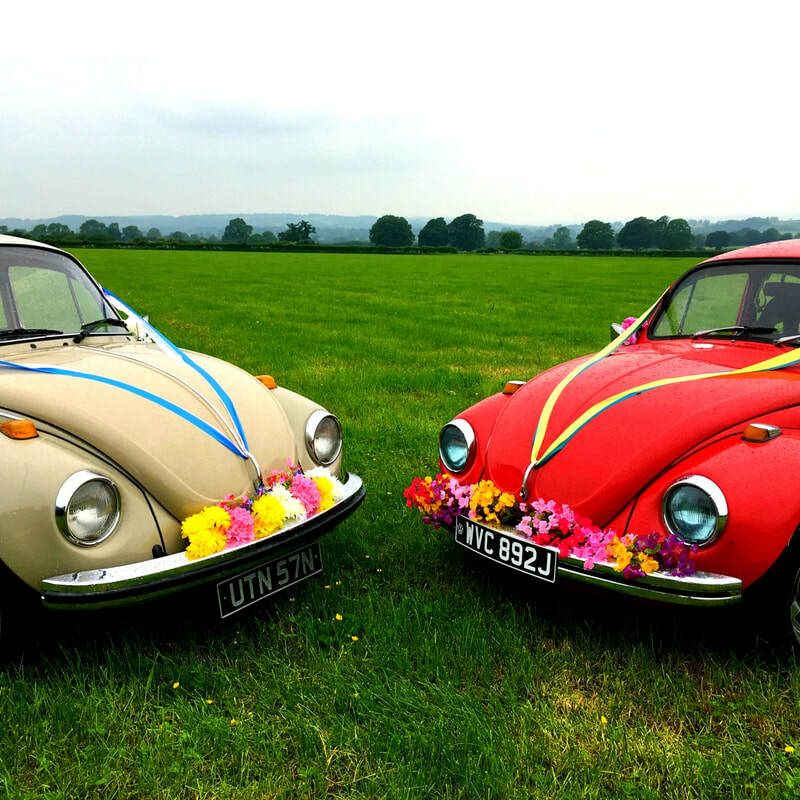 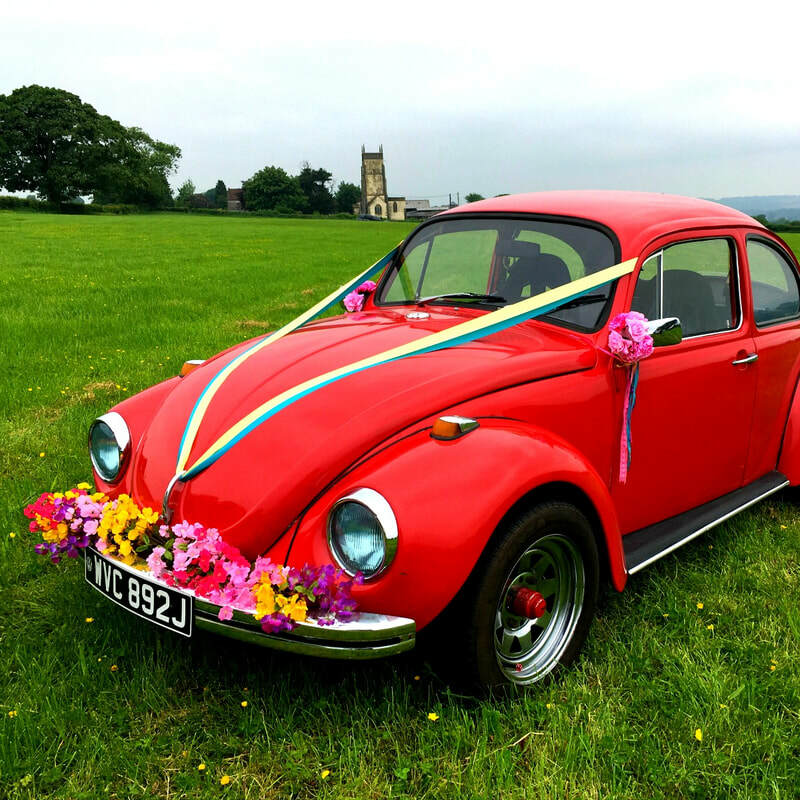 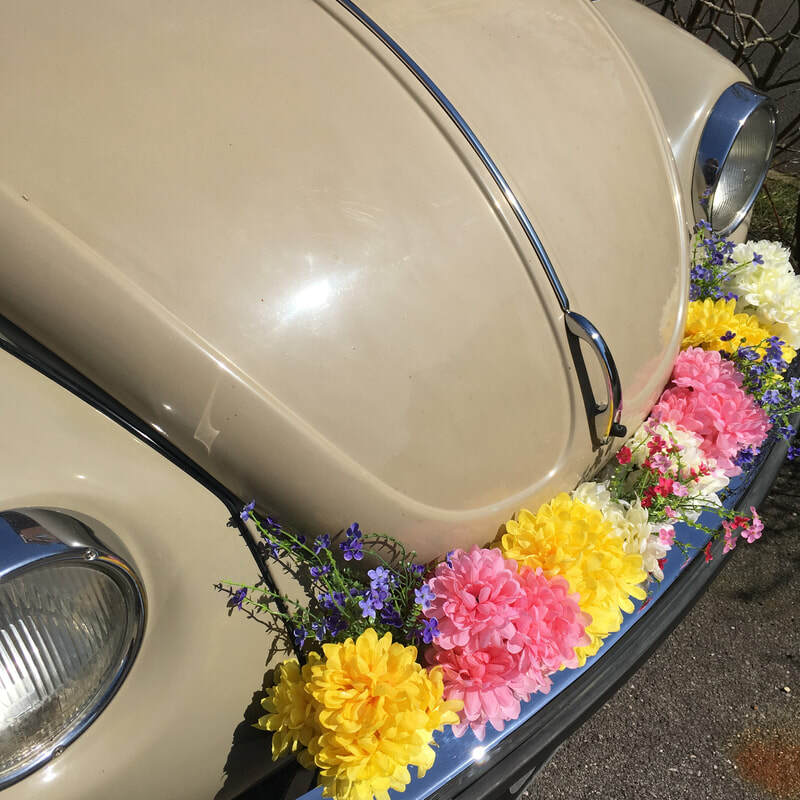 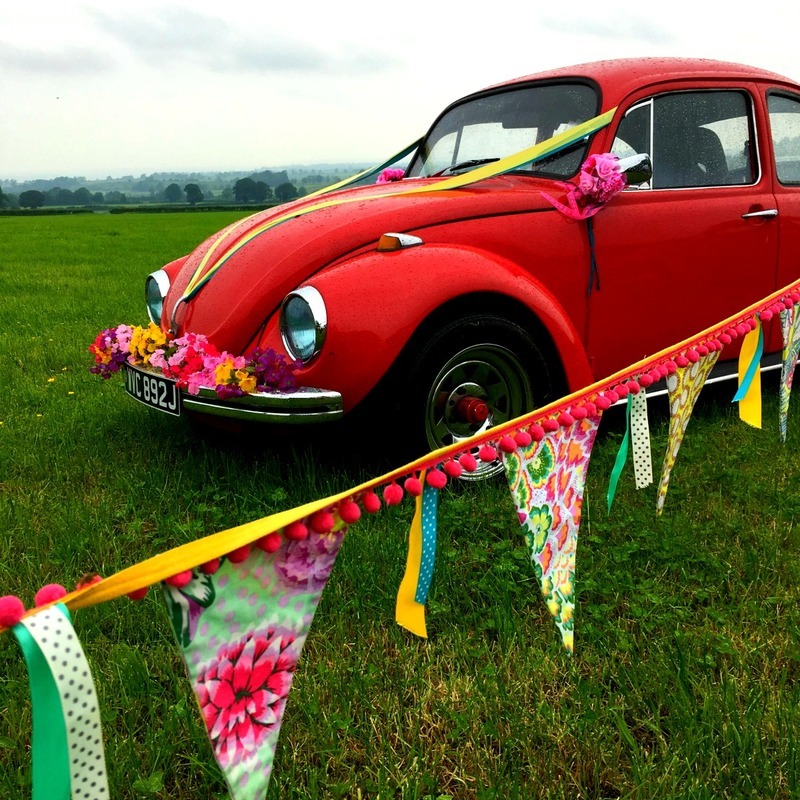 Hettie, Ruby & Lily LOVE Festival Weddings and we can't think of better wedding cars for them!